Volvo VNL64T780 For Sale. 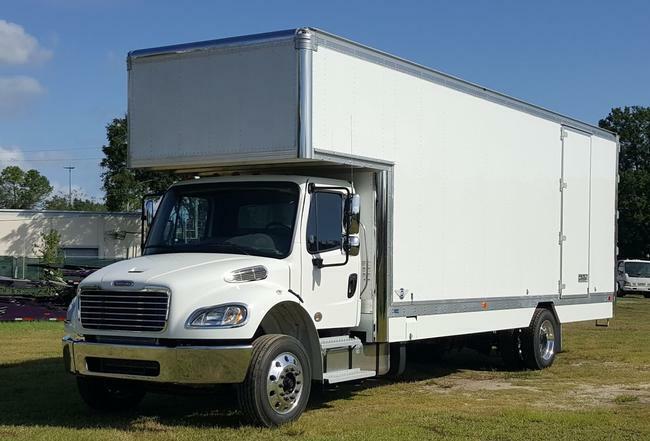 Truck Has For Sale by Owner | A Free Service of Movers Supply House, Inc.
Volvo VNL64T780 for sale. Truck has 369,000 miles, Volvo D13 455 hp with I-Shift transmission. 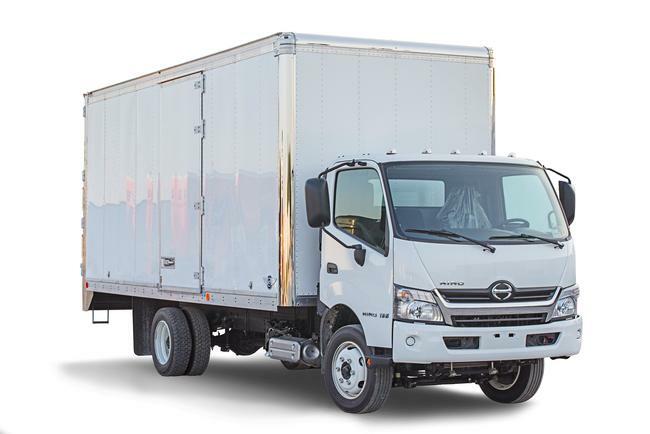 Other specs: 3.08 Rear End Ratio, Disc Brake on all axles, Good Tires all around, Refrigerator, Webasto Bunk Heater, Factory Inverter/Charger, Double Bunk w/Table. Sorry, NO FINANCING.